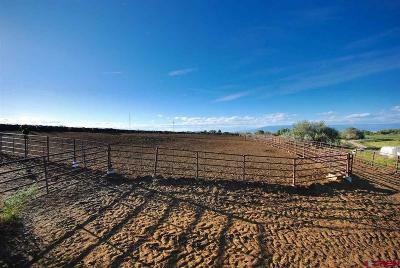 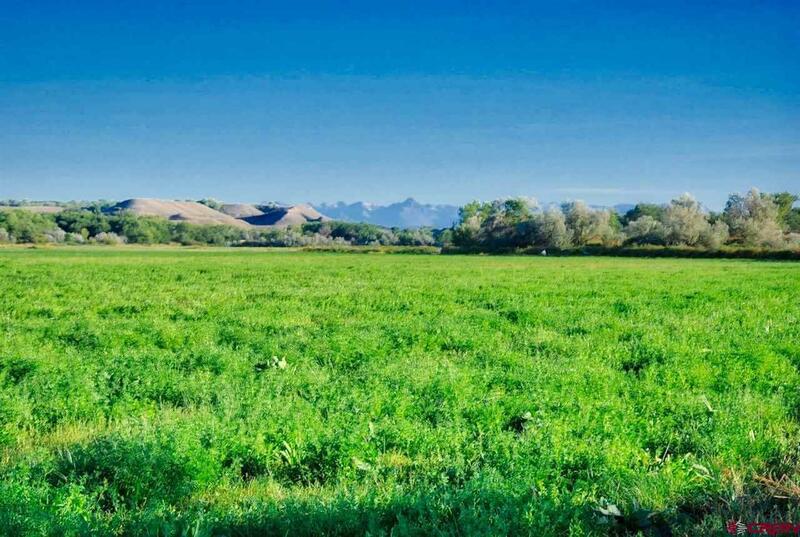 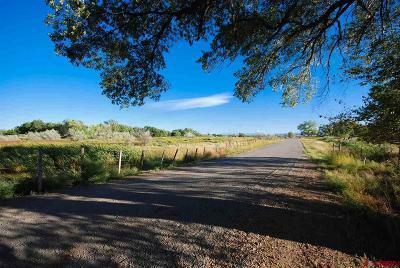 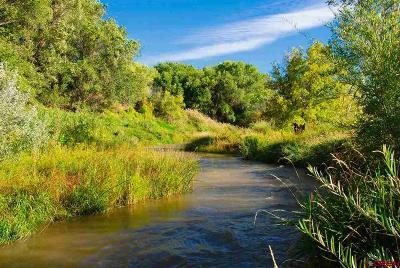 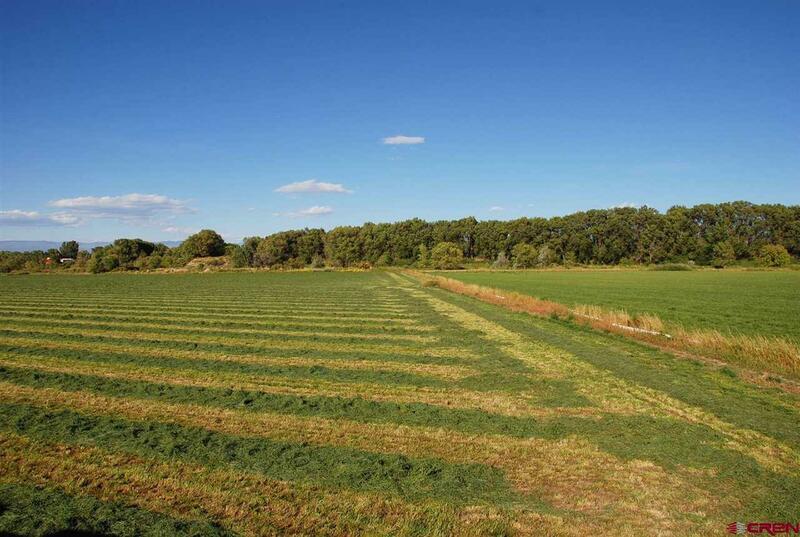 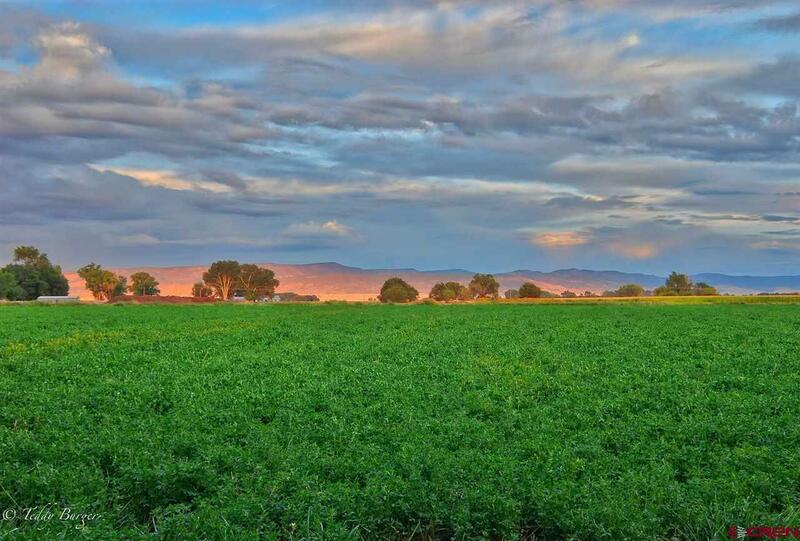 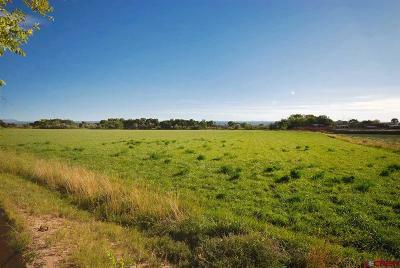 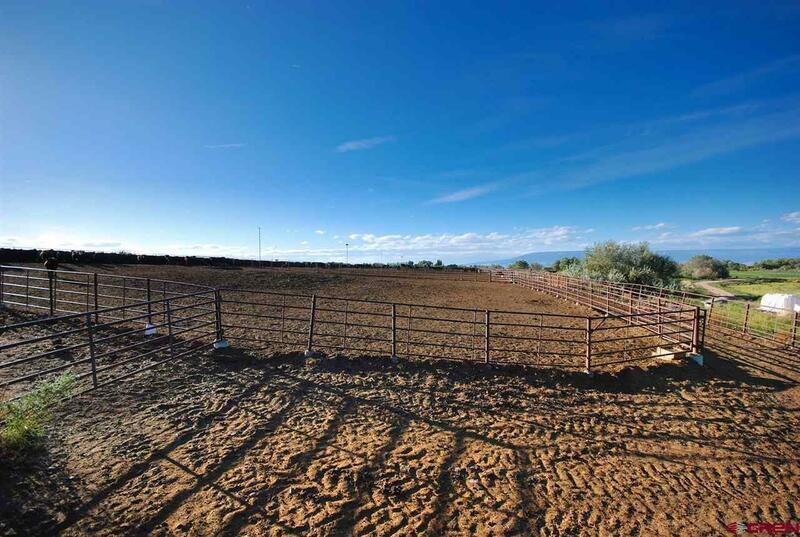 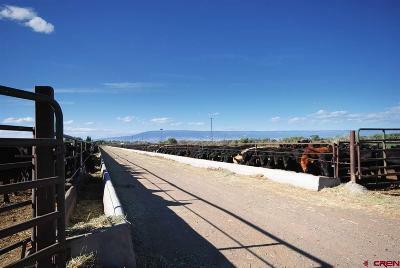 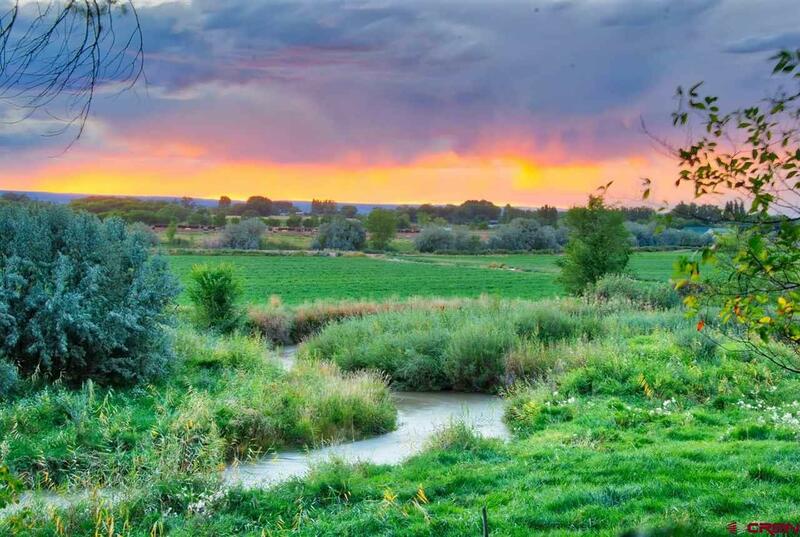 This cattle farm/ ranch is one of the top end agricultural/ Cattle properties in Western Colorado. 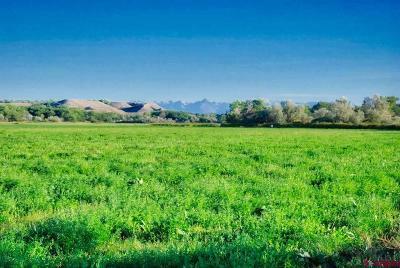 This farm is located in Olathe, Colorado just a few miles north of Montrose in the middle of a rich agricultural area where row crop farming is still the mainstay. 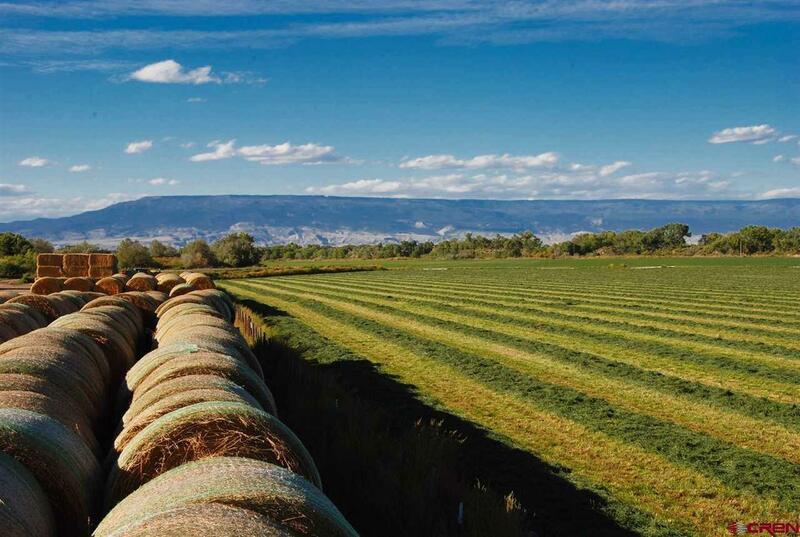 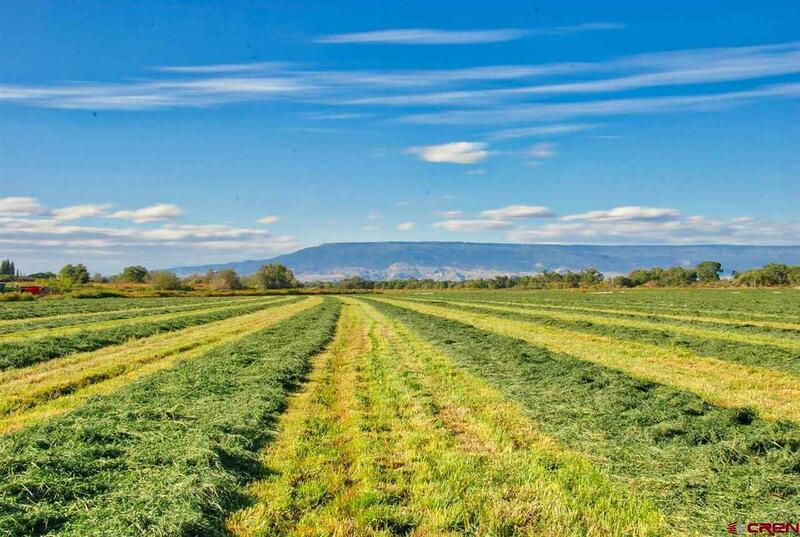 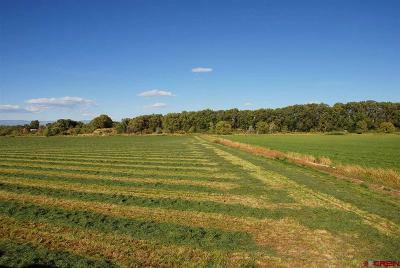 At about 5, 360 ft elevation offers mild winters and excellent soils that make this area agriculture. 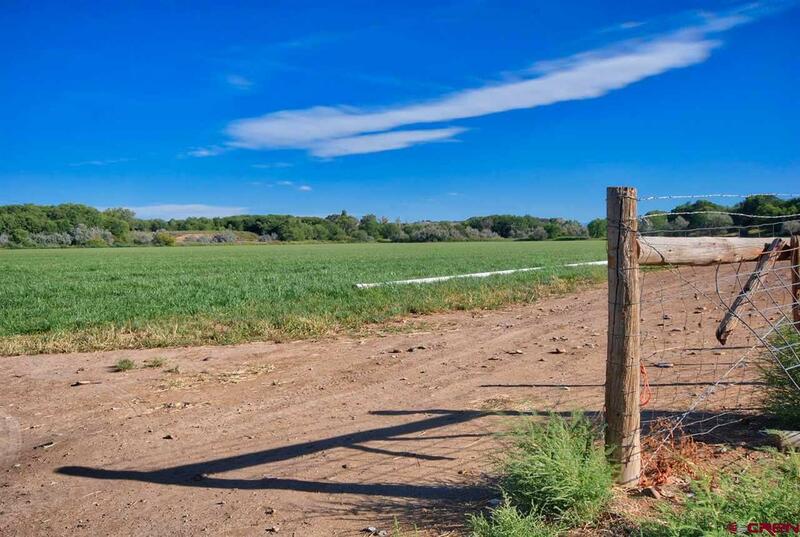 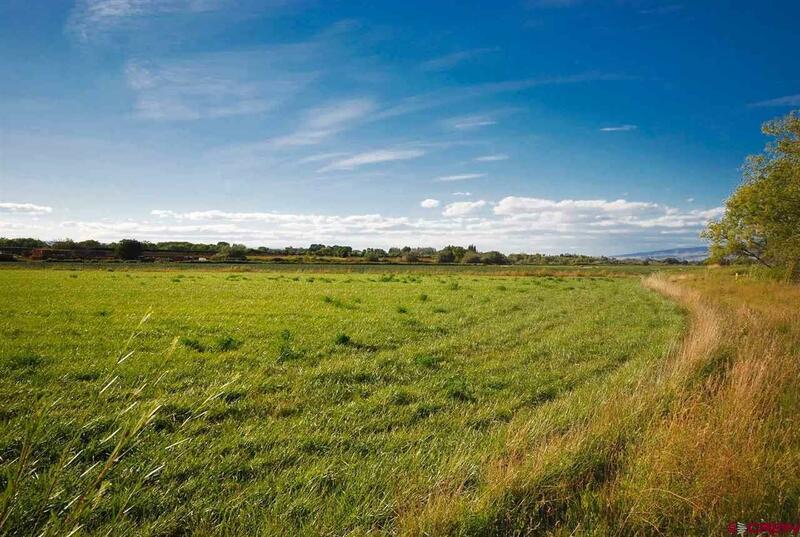 The entire farm ecompasses 400 acres, because of its level terrain almost the entire property is under agriculture except for 11.3 acres that is set aside and permitted as a cattle feed lot. There is approx. 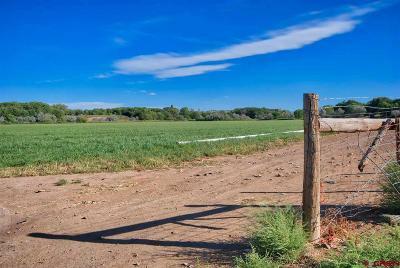 127 shares of water to almost sustain the entire farm in any type of agricultural production and also has almost 3/4 mile of Dry creek cutting through the center of the property; which despite it&apos;s name provides year round water to many farms in the Olathe area. Improvements include outbuildings, grain bins and an older home. 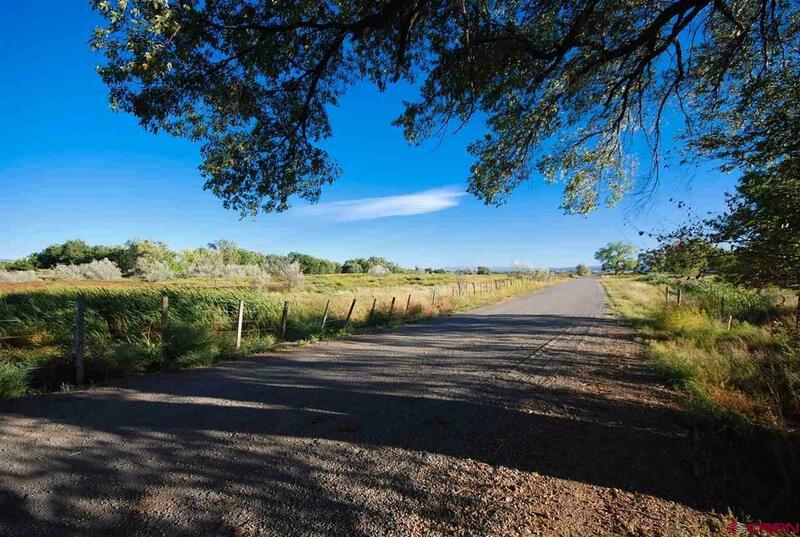 This property has unlimited uses; continue as a cattle operation, convert it to a horse ranch, or a stately home with lush expansive acreage. 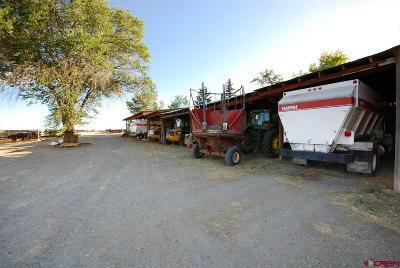 Call to find out everything this farm has to offer!